Welcome to your Live and Local news station. 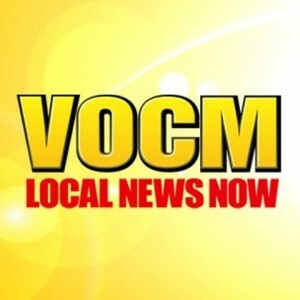 Listen CKVO 710 AM live from Clarenville, Newfoundland and Labrador. Wait as the stream loads.